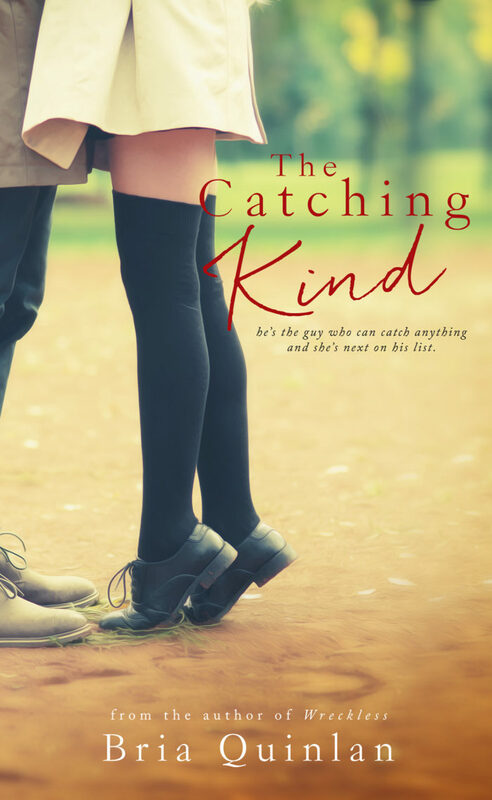 The Catching Kind – SALE! You are here: Home / Brew Ha Ha / The Catching Kind – SALE! The Catching Kind is $0.99 this week!